is the new challenge at FSC this fortnight! 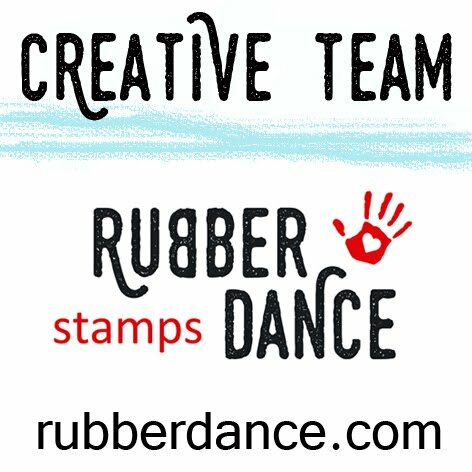 Remember, stamping must be the focal point of your creation…then just and follow the theme and you are win with a chance of winning! when I was little. But I am sure that the kids of today will end up with many happy memories as they grow older. For me, life was an adventure…everyday. ~ the list goes on and on. I don’t think I was a tom-boy (though the block was mainly boys) because my dolls had the whole linen cupboard as their home…with many stories to live in. I didn’t realise how few child stamps that I had. Maybe because my kids are old teenagers now so it isn’t really on my radar anymore. So I have made do with a stamp that I do have. and it is most definitely something I will do again! and I have just cut part of the stamped image out from the whole thing. I figured that it is just another way of using our stamps. In hindsight, I would add some shading around the image…so I’ll do that next time. And I’ve added a few ladybirds for embellies…just because it was one of my favourite bugs. It was always a special day when you found one under a leaf (true!) – plus it’s a nice change from butterflies. which I wont go into just yet as it it something that I really want to take a step further. A stunning card Dot and the depth you have created with the colours is amazing…..the children look like they are heading in to another world. This is so beautiful, Dot! Gorgeous background and the stamping in a book page is ingenious! Love it! Really stunning!! Love the gorgeous background and that stamp looks fantastic the way you have used it!! Gorgeous! Love the stamped on dictionary look, will have to try that! A stunning card Dot, love how you've used that image, and the background – looks amazing! Loving your "happy accident" great background. Looks they are walking out of the darkness into the sunshine, love it! Fantastic card, its good to have happy childhood memories. fantastic warm colors and a great card with deep feelings!!! Such a gorgeous background, wonderful texture. Also love the image and the whole design. I remember playing just as you did! We did not have computers, cell phones and electronic games, so out we were! Dot, I love your "Childs Play," so vibrant and those kids are too cute! Love the tissue paper panel, which is always such fun to work with. Enjoy! Utterly gorgeous- colours, texture, that wonderful image – love this!